Arsenal football legend Ian Wright recently got caught up in a Twitter scandal and found himself trending across U.K newspapers after being mistaken for someone else in a video, where Jammer got pushed down, with major force on stage. Ian Wright spoke out once he found out he was trending on Twitter for being mistaken as the person in the video clip. The video featured a man wearing a long coat and a hat on-stage with Jammer and fans thought it was Ian Wright from the clothing the man wore. However, since the scandal was shut down by both Jammer and Ian Wright, the BBK MC decided to turn a negative into a positive with his hilarious football banger. Although born from a negative incident that would be pretty difficult for any artist to recover from, Jammer has been quick to show that there is no place for any bad vibes and has flipped the situation in to a pretty epic outcome that only he could do. Naturally pulling in one of the world’s biggest Football legends and also a production courtesy of huge Australian producer: What So Not, (who has previously worked with Flume, RL Grime, Dillon Francis and Skrillex), ‘Ian Wright’ is born as an electronic grime masterpiece doused in wonky baseline and topped with Jammer’s lyrical skill and wit. 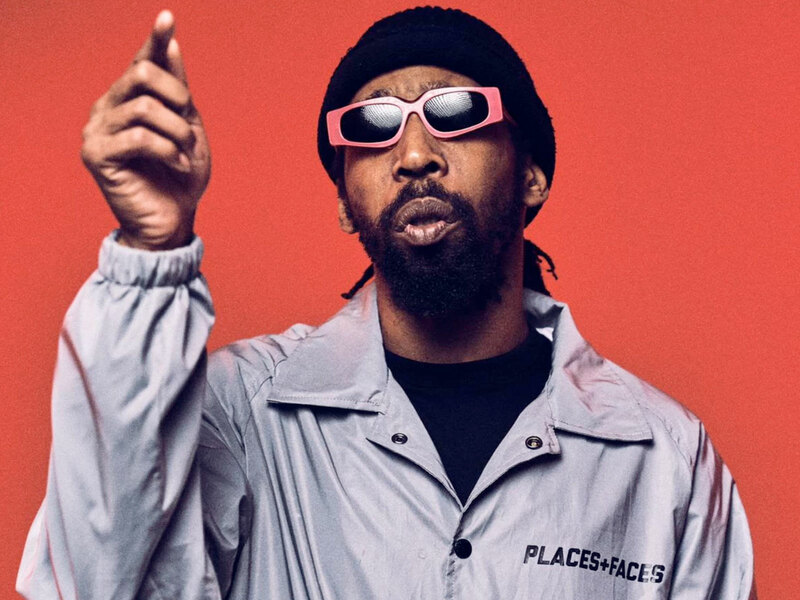 Known for his humour and creative genius to his hundreds of thousands of followers, Jammer is one of the foundational lynchpins of the grime scene. Part of ‘Boy Better Know’ alongside Skepta and also director of seminal brand Lord of the Mics, Jammer gets it in the back of the net as ‘Ian Wright’ scores with football and music fans, plus anyone that enjoys a bit of top entertainment!